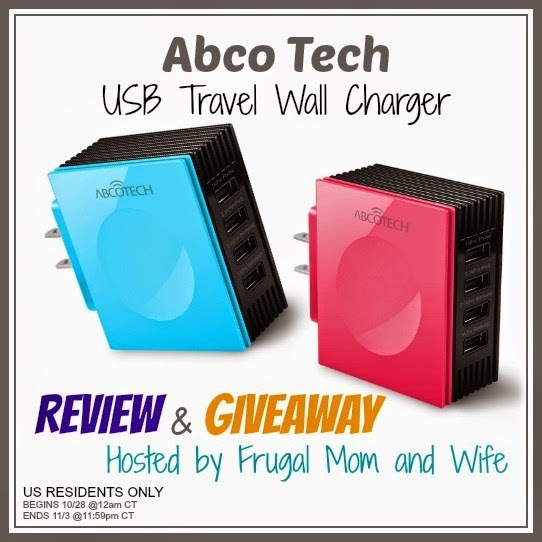 Frugal Mom and Wife: Abco Tech USB Travel Wall Charger Review + Giveaway! 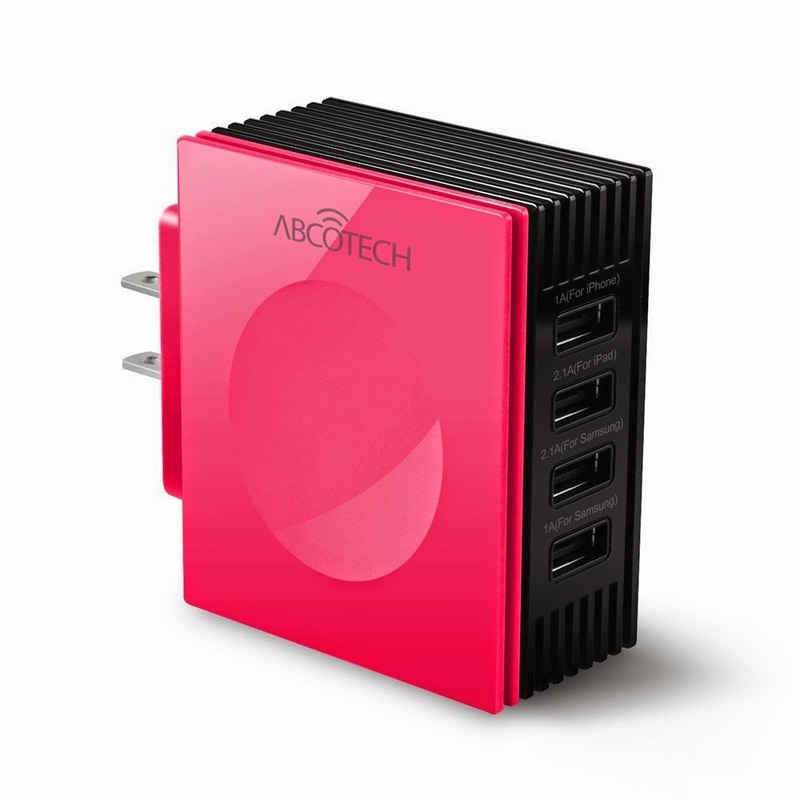 Abco Tech USB Travel Wall Charger Review + Giveaway! In today's world most everything uses a USB. Whether it be your tech electronics, home goods and even accessories. So many things out there require a USB for charging and with those along with them go all the available outlets. Even worse, you might even need to take turns charging something because of the lack of outlets. Never again I say, get yourself a Abco Tech USB Wall Charger. You can utilize 4 USB ports at one time and still save an additional outlet socket. 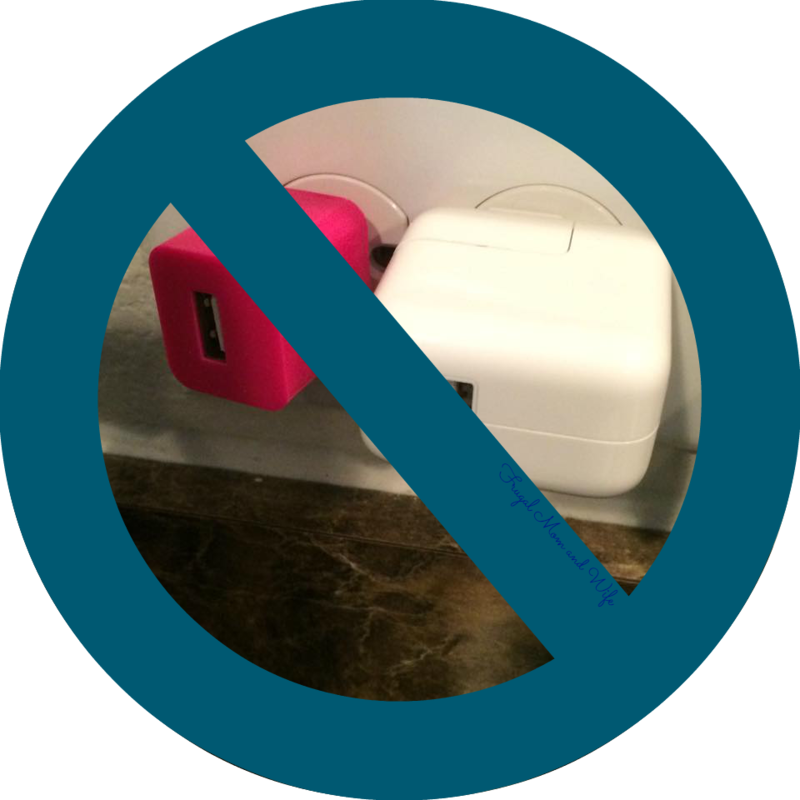 No more searching for individual USB chargers or taking turns using your outlet! charging will automatically stop for that specific device. Even if you have completely different devices plugged in; each one will receive an OEM quality charge; which is the best possible in terms of speed and effectiveness. The technology is so advanced; it will give a different OEM level charge to your devices. charging of up to 4 devices all at the same time yet without any apparent drag on the charging speed. possible by the unique synergy of exquisite craftsmanship, ingenious design and durable construction. No more limited charging. 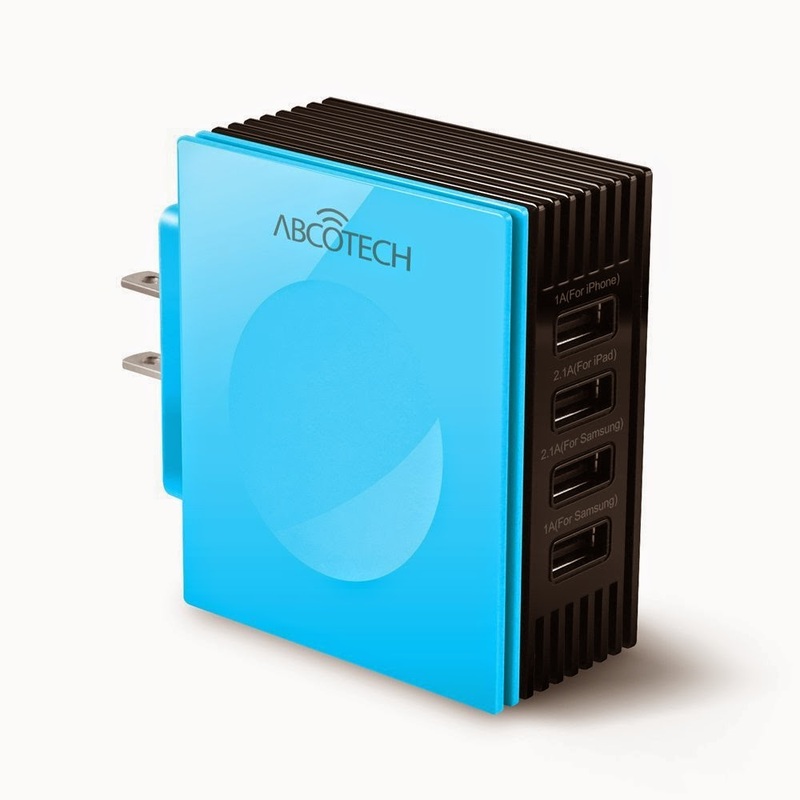 With the Abco Tech USB Travel Wall Charger you can charge up to 4 devices at a time and still leave a free outlet plug. Abco Tech has made my life so much easier. Their USB travel wall charger charges our families cell phones, my daughters iPad and my Kindle all at the same time. It will charge anything that needs a USB wall charger. I no longer have bulky individual chargers cluttering up my outlets. There are so many wonderful benefits from this multiple USB port wall charger. The added convenience of having all my devices in one place and still providing an additional socket to use is outstanding. The sleek design makes it easy for your additional outlet to be used without disturbance. The overall quality of this device is impeccable, I highly recommend the Abco Tech Travel Wall Charger, a more organized life is a less stressful one! 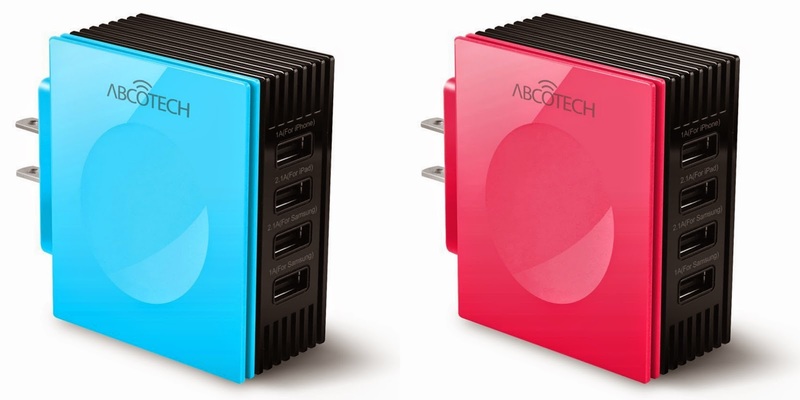 Here is your chance to win your very own Abco Tech USB Travel Wall Charger! Your choice of Blue or Pink!! Giveaway Disclaimer: This giveaway is not affiliated with Facebook, Twitter, or any other social media site. Items were received to facilitate this review at cost. This is not a compensated review or giveaway. Frugal Mom and Wife only hosts the most awesome giveaways! All blogs are not responsible for prize fulfillment, that is the sole responsibility of Abco Tech. I have been trying to win this off different sites! I love this and would come in handy and I need a fast charge. Thank you for the giveaway. It's very awesome! Thank you for swinging by to enter to win. Good Luck!